Motorola’s Android One smartphone the Motorola One Power has been making rounds of the rumor mill for months, and live images of the smartphone were also leaked recently. Now, the Motorola One Power has been spotted on TENAA, which suggests that the device will be announced soon. 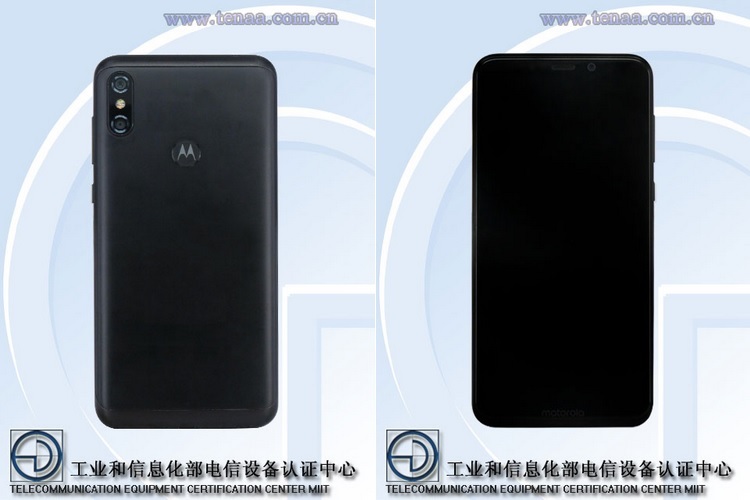 The TENAA listing gives us a clear look at the smartphone’s design and also reveals the key specs of the Motorola One Power, most of which fall in line with previous leaks. 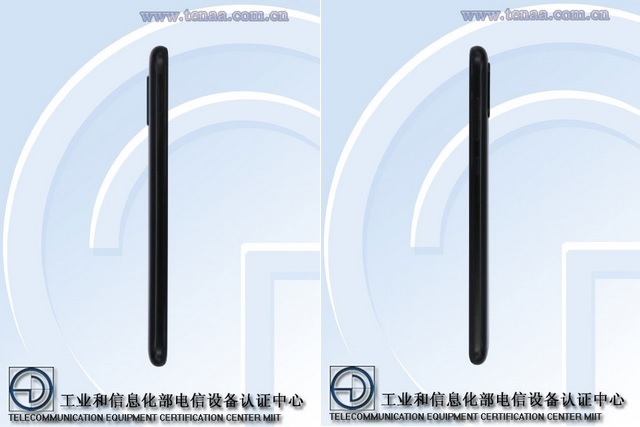 The Motorola One Power’s listing on the TENAA database reveals that the device will feature a 6.18-inch TFT display with a resolution of 2246×1080, which results in a 18.5:9 aspect ratio. 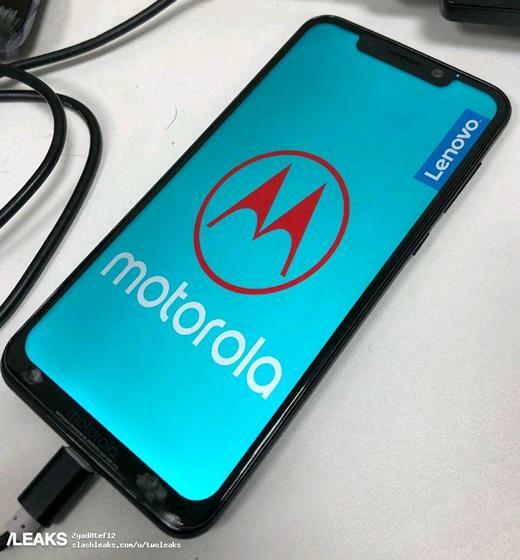 If the leaked live images of the device are anything to go by, the Motorola One Power will feature a rather wide notch. As for hardware under the hood, the smartphone will come equipped with an octa-core processor clocked at 1.8GHz, however, the TENAA database does not specify the name or maker. The Motorola One Power will be available in three variants with 3GB, 4GB and 6GB of RAM, coupled with 32/64GB of internal storage which can be expanded up to 128GB. In the imaging department, the smartphone packs a dual rear camera set-up consisting of a 16MP primary sensor and a 5MP secondary sensor, while there is a 12MP camera on the front to take care of selfies. The upcoming Motorola smartphone boots Android One and Android 8.1 and will come equipped with a 4,850mAh battery that should live up to the device’s name. The device will carry a model no. XT1942-1 and is expected to be priced around the $400 mark, however, there are no details as to when the Motorola One Power will be unveiled and in what markets it will be available.